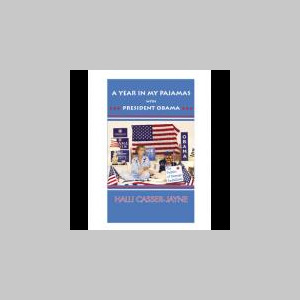 Halli Casser-Jayne has been a working artist for 25 years expressing herself creatively as a writer and photographer, a foreign correspondent, an actress, a radio personality, a documentary producer, publisher and editor. She is smart, sassy, opinionated, funny, exasperating, zany, thoughtful, prescient, irreverent, honest, petulant, bitchy, hilarious, angry, creative, evocative, blasphemous, astute, erudite, imaginative, controversial, serious, silly, cynical, hopeful, frank, wright, wrong and offensive. She lives on her farm in the foothhills of the Blue Ridge Mountains with her dogs, her cats, and her horses who don't discuss politics.